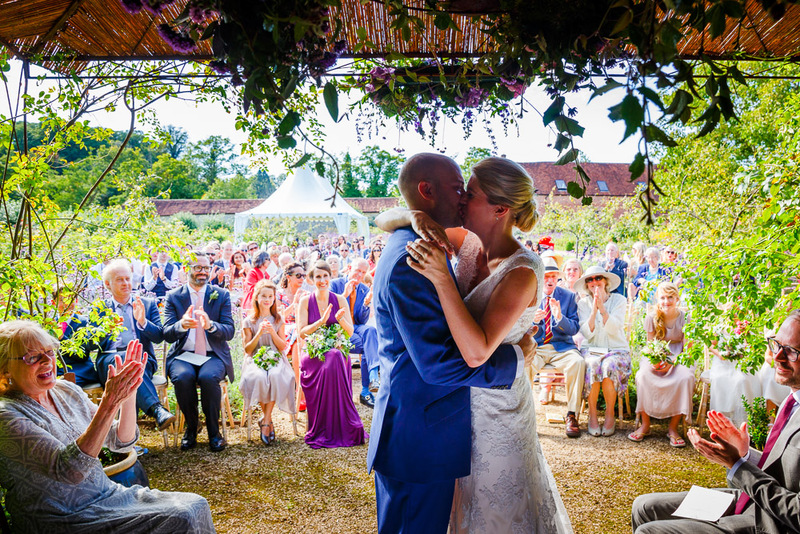 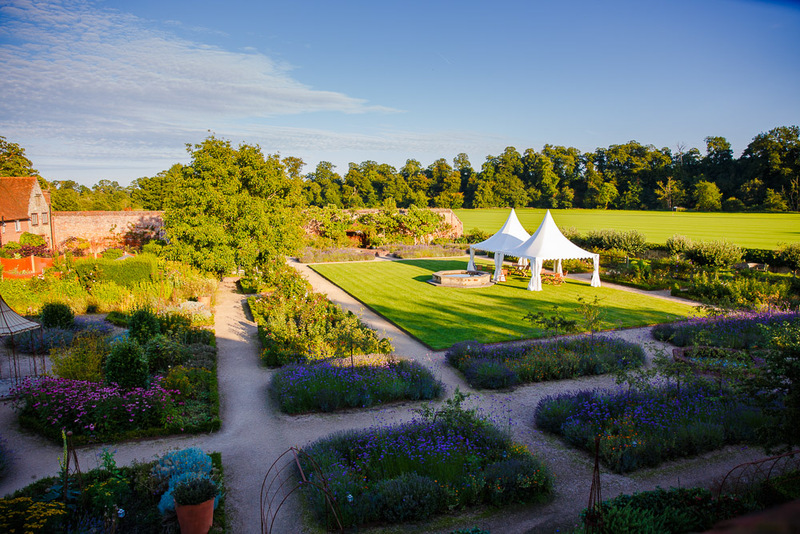 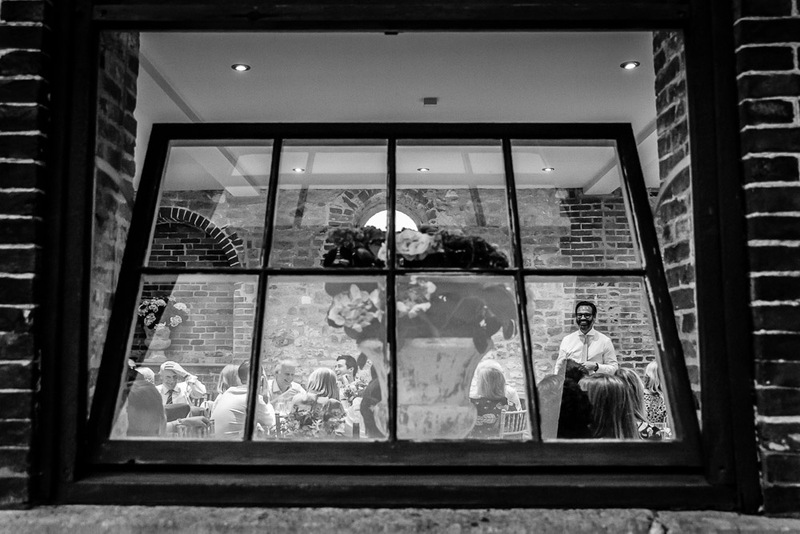 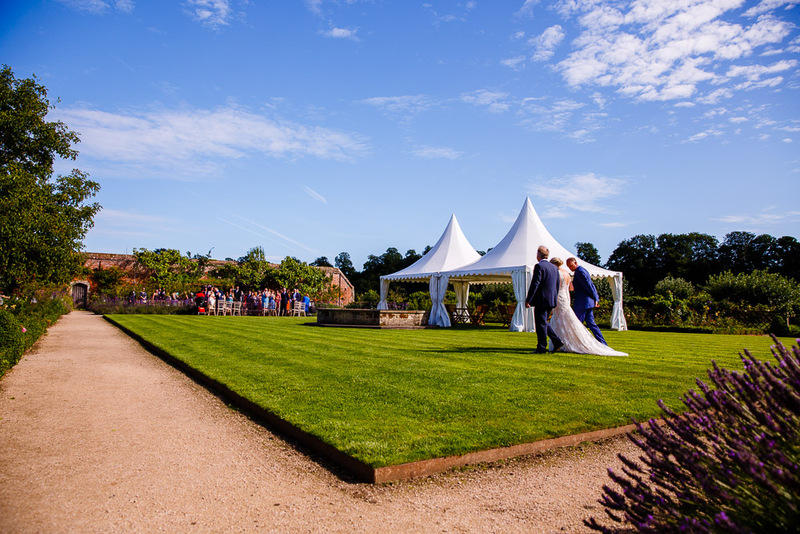 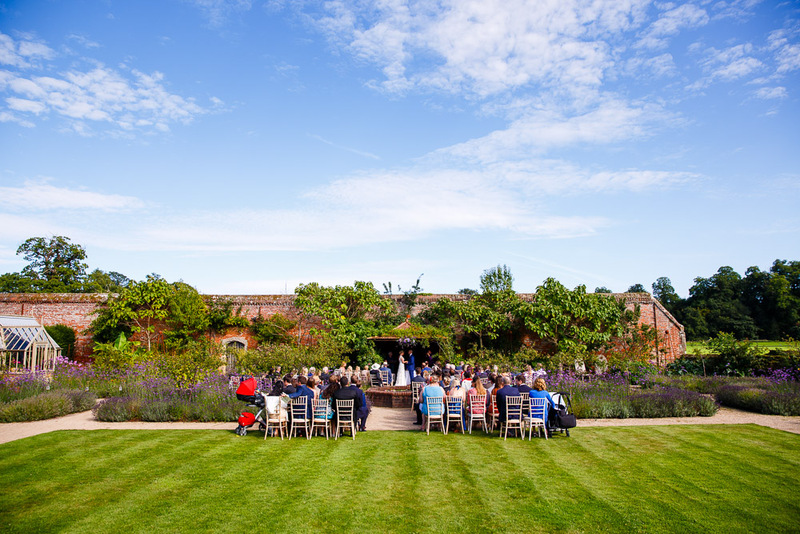 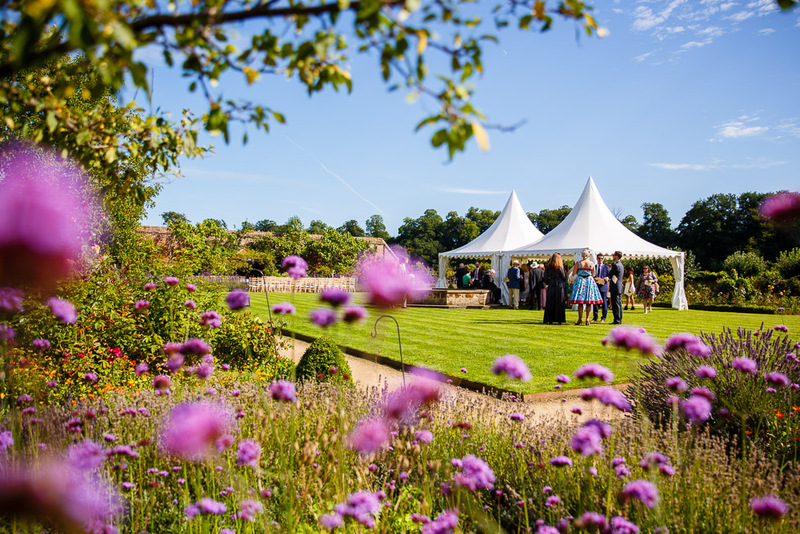 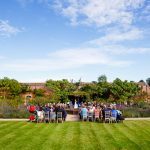 A beautiful outdoor wedding shot at the Walled Garden Cowdray Park in Sussex. 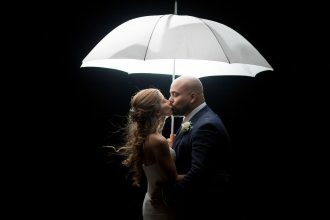 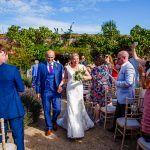 Flora & Toby were blessed with amazing weather on the day of their wedding. 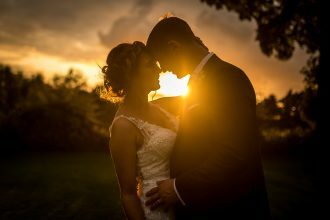 It simply couldn’t have been more perfect for an outdoor wedding. 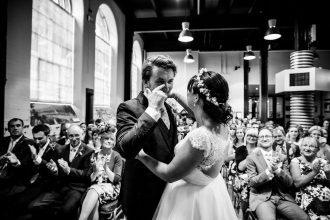 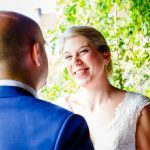 I was so glad to be their wedding photographer that day, shooting alongside my partner Carol we created a lovely story of their day. 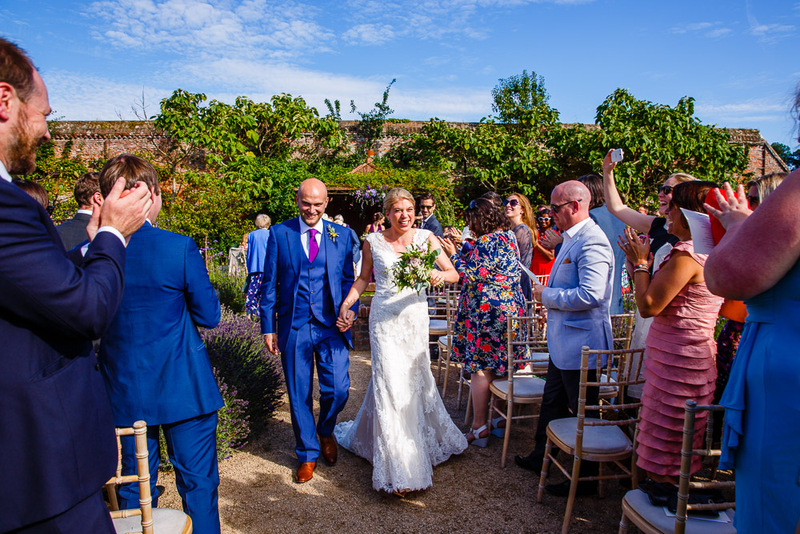 Even though we’d shot at the Walled Gardens a few times in the past, this was our first opportunity of shooting an outdoor wedding at this beautiful Sussex wedding venue, so it was great to have good weather for the day and lots of laughing happy wedding guests to photograph. 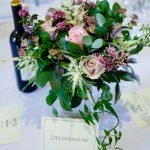 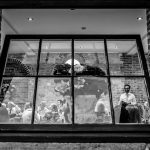 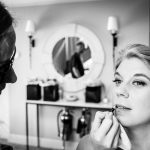 Below are a selection of images from Flora & Toby Cowdray Park Wedding, just click on an image to see it in full. 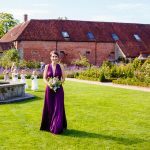 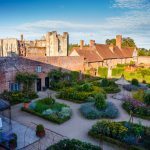 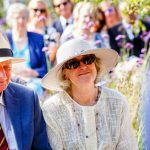 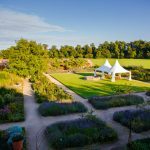 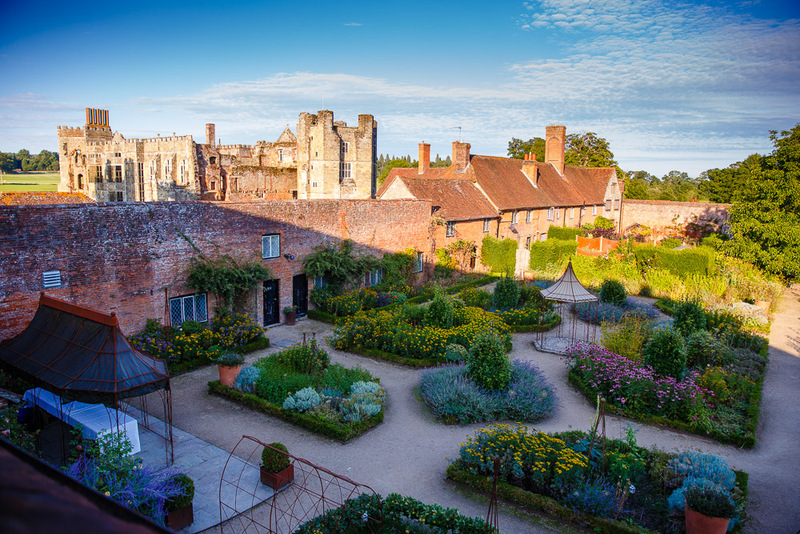 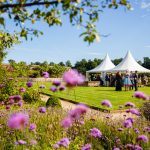 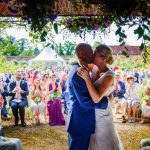 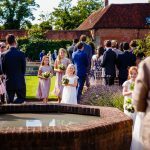 If you are thinking of getting married at the Walled Garden at Cowdray – we would love to photograph your wedding day please follow the link. 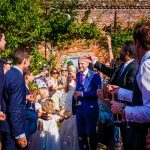 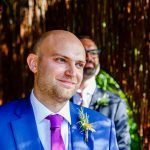 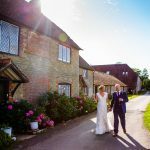 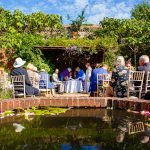 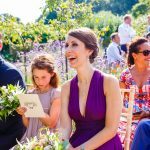 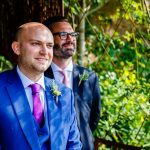 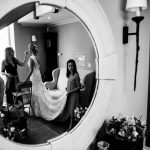 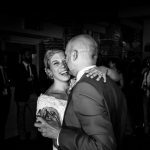 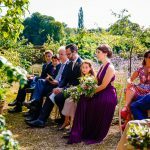 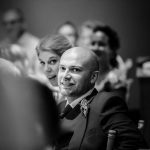 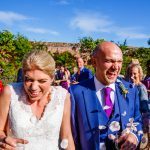 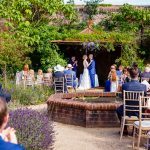 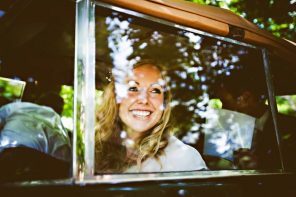 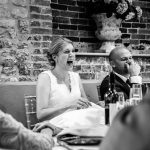 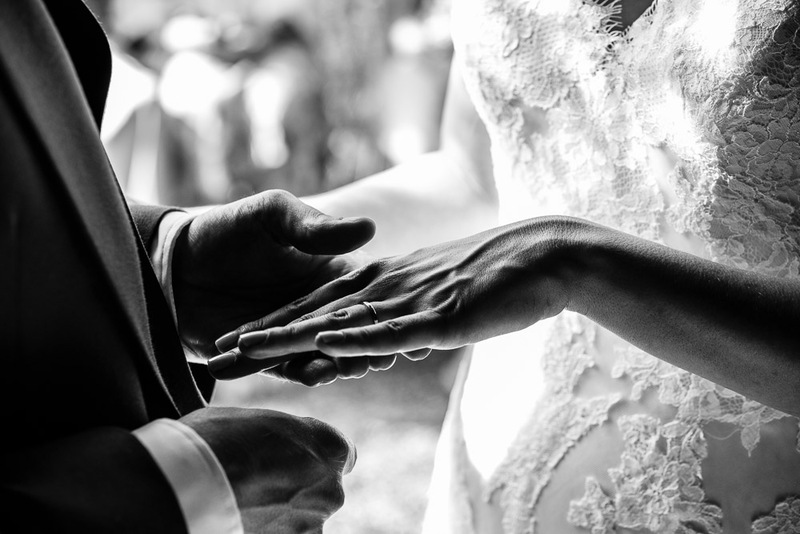 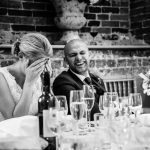 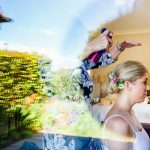 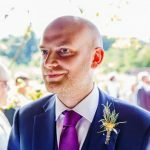 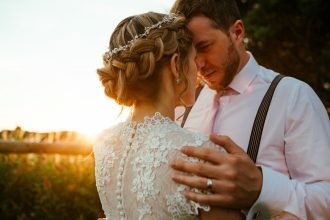 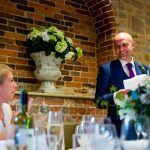 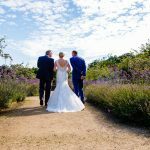 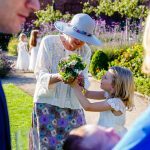 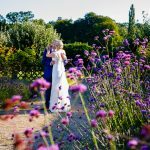 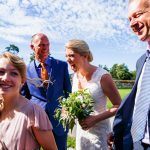 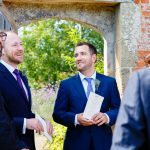 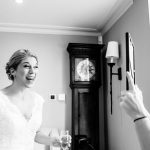 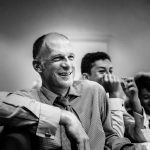 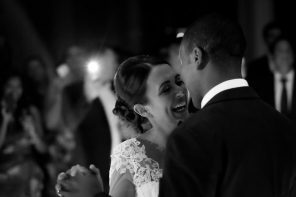 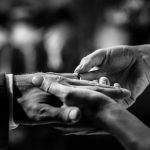 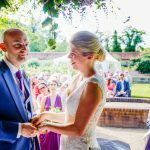 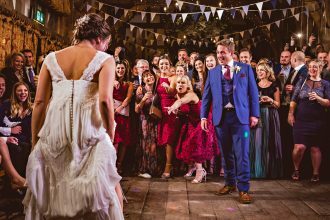 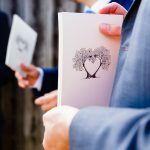 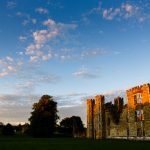 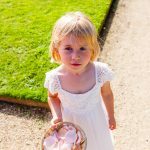 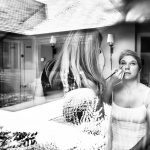 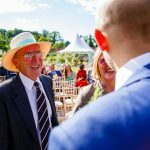 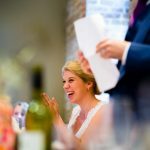 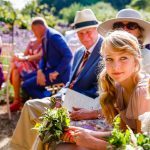 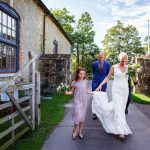 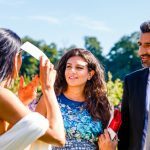 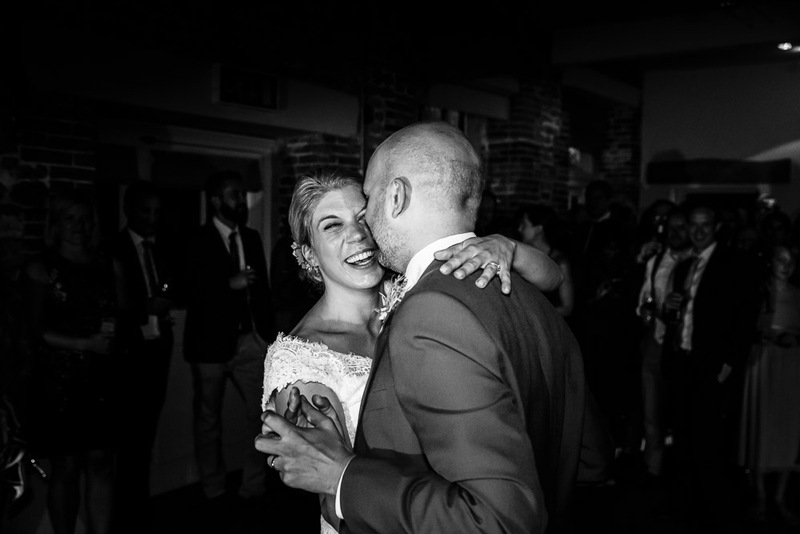 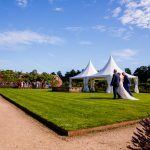 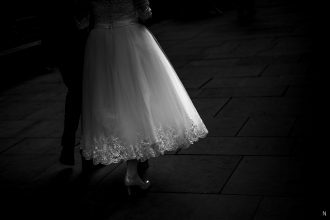 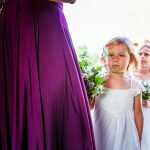 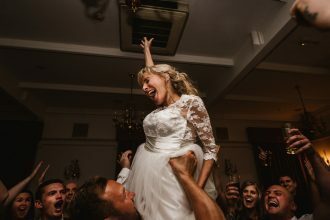 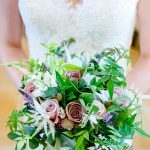 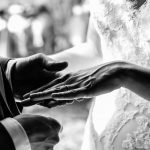 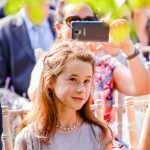 Unobtrusive, Surrey Wedding Photographer Paul Tansley at Stylish Wedding Photography capturing beautiful wedding pictures, for weddings in Surrey, Hampshire and beyond.